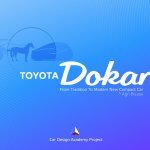 What are some tips and advices to get your foot into the Japanese Car Design Industry? 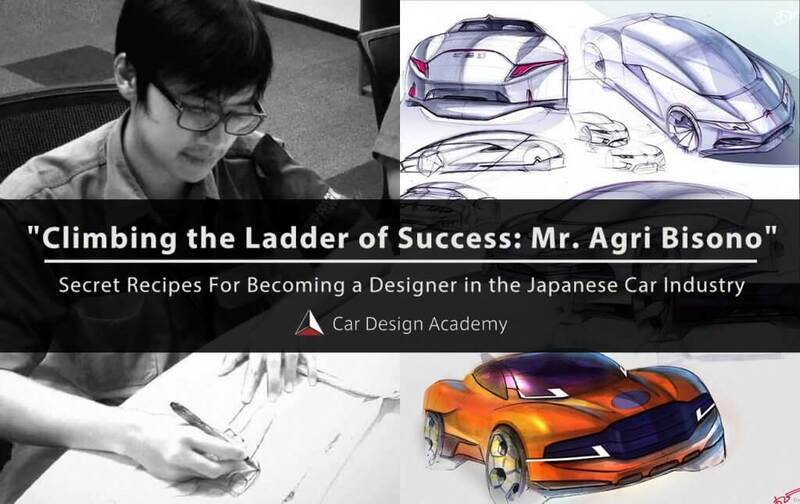 We took the time to interview Agri Bisono, former student of the Car Design Academy’s Total Course, to know the secret recipe that allowed him to enter this exclusive and very competitive field. K: Hello and thank you very much for making the time for the interview today! How are you spending your last free time that you have remaining before stepping your foot into your dream? A: I am spending my time to exercise my sketching skills since I received a strong critique from the interviewer during the internship and also spending time studying Japanese. There were only 2 people who spoke English in the internship process so I knew that I had to practice more Japanese. I am also practicing on drawing on larger sheets of paper like the A3 because I haven’t practiced it that often. K: Being accepted as a professional car designer, what would you recommend design students to keep in mind or practice in order to become a car designer in Japan? A: Just do your best and never surrender. Do something different and do something that distinguishes you from everyone else, and learn Japanese. Constantly practice on sketching and design taste, be an idealist. Can san (Instructor at CDA) taught me that new shapes, new graphics and making new compositions are things that Japanese companies are looking for. 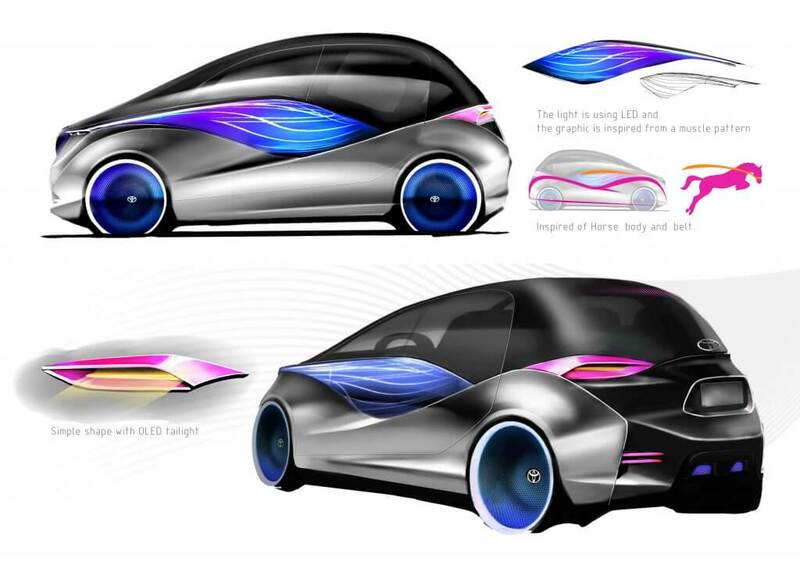 K: As your design studio mainly designs Kei-Cars, we would like to ask you something about this type of vehicles. Kei-cars are something that you only see in Japan and some other parts of Asia. 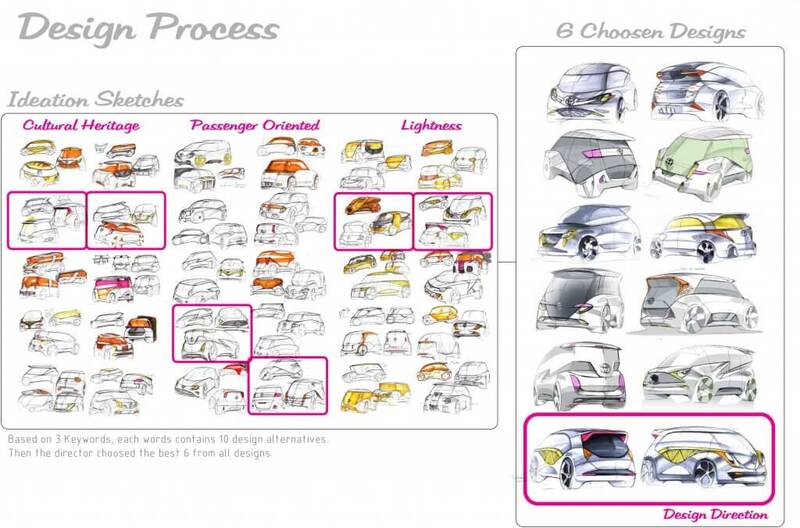 How do you feel about designing Kei-cars and the possibility in the Kei-car industry? A: Kei cars are challenging because they are very limited in size. Kei cars can be designed with many different themes and genres, but the limitation makes it quite challenging. 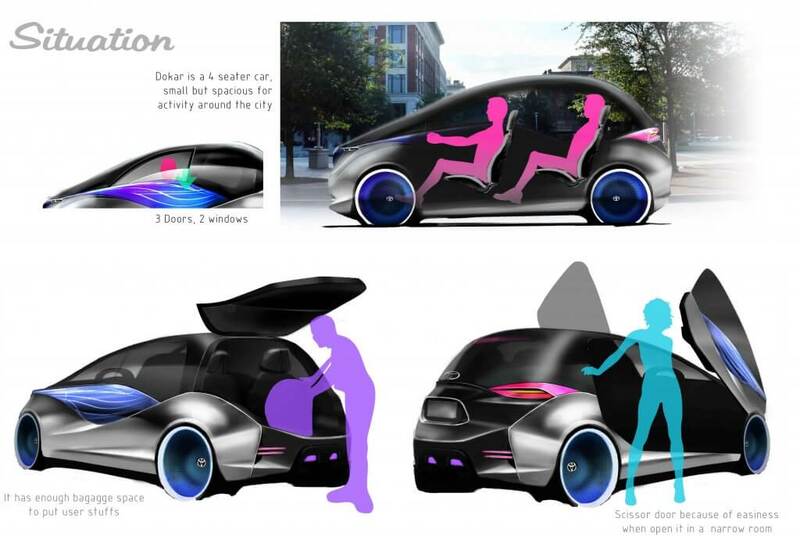 I think there are limitless possibilities for the Kei car industry, but you need to have a different approach. 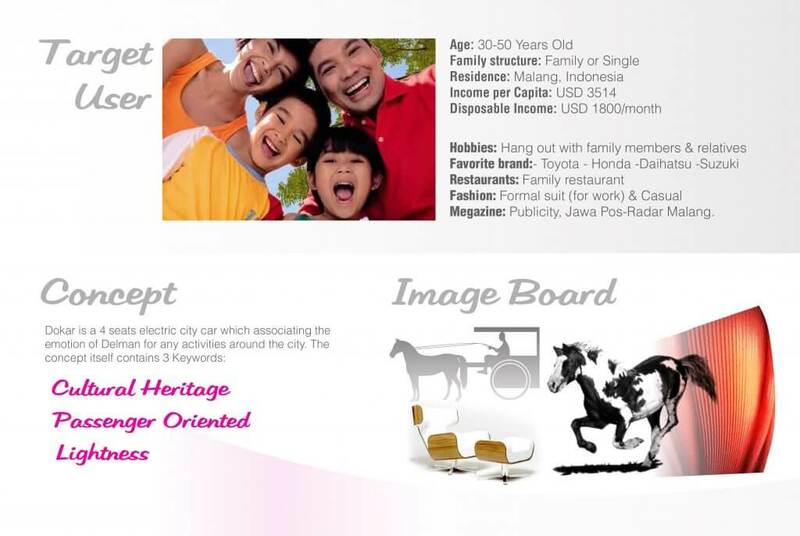 For example you need to focus on the specific demands from the Asian markets. Also, what is great about Kei cars is that if there is a demand to make a Kei Exotic and/or Luxury, this allows to conceive more than one style, instead of sticking to just one “genre”. 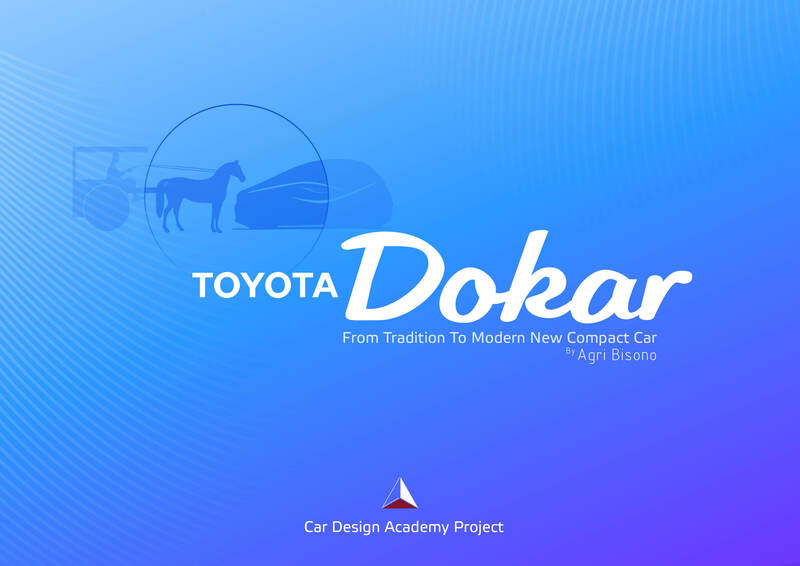 K: What were some of the specific things you learned in Car Design Academy that helped you achieve your goal? A: I have already recommended my friend lol. 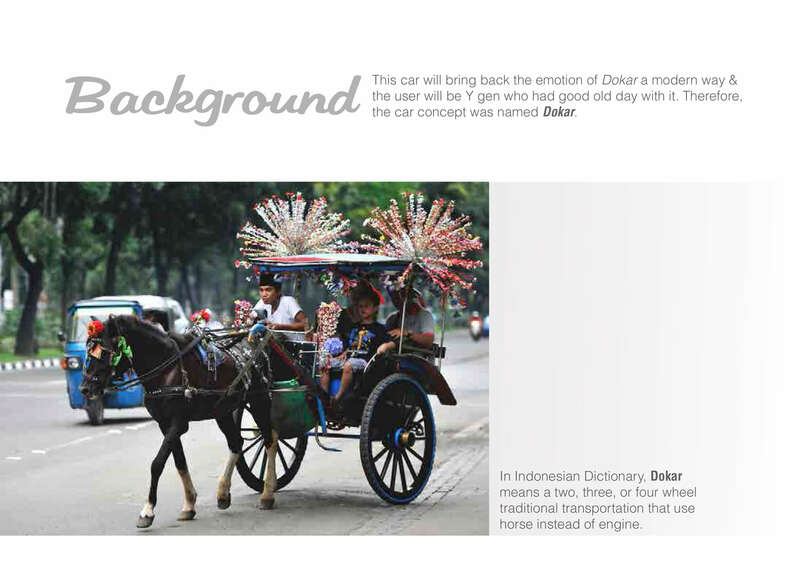 CDA has helped me build my portfolio, and the things I have learned were very similar to my internship. 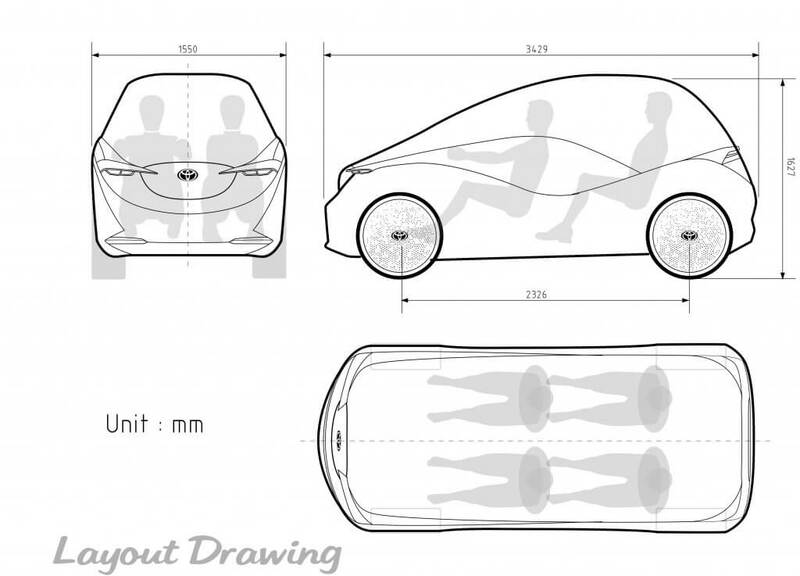 Also, I feel that many schools across the world do not support the job search process, but CDA was very aggressive in the job search process in the Car Design industry. 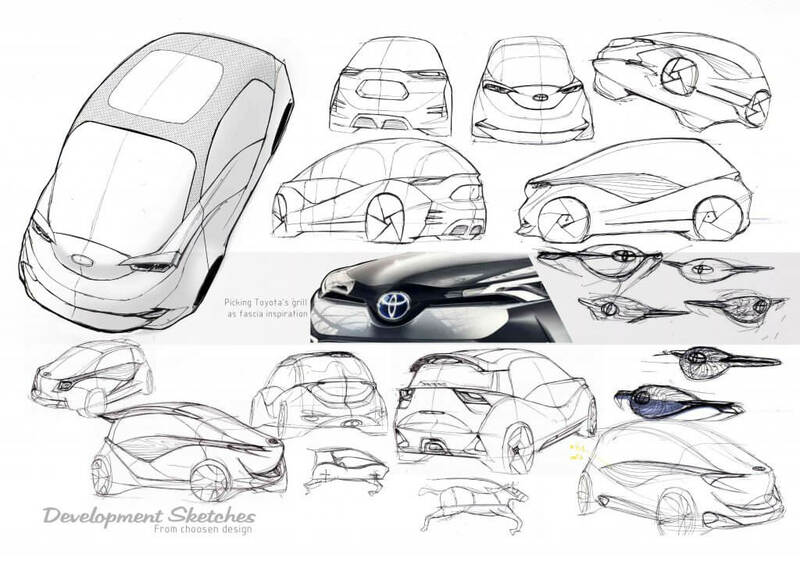 The lesson that had the most impact for me was when Nori san (Mr. Nori Kurihara) gave me a design task in Lesson 15 or 16 to create 60 sketches with 3 views (180 sketches total!!). That was a challenge because it made me work constantly non-stop, but this had a major impact in all my following works. My room was filled with sketches lol. 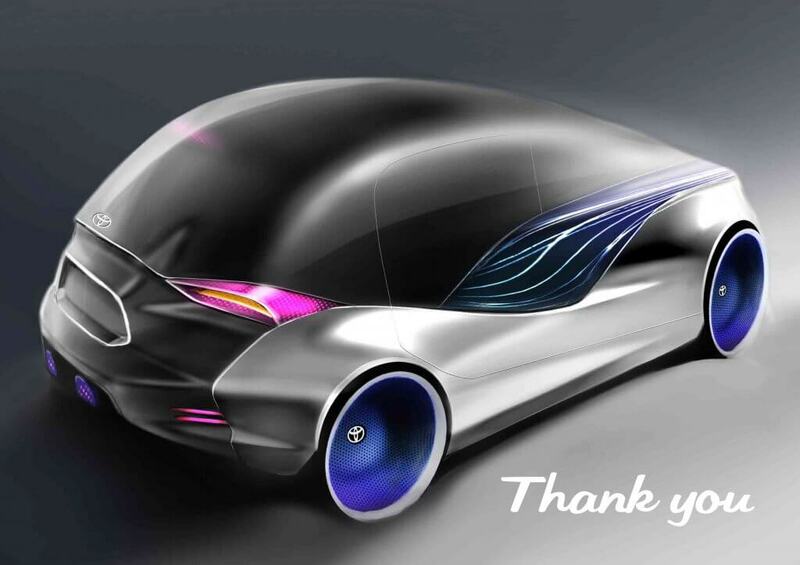 K: Last, but not least, please give us a few words of wisdom for all the students across world that are looking to become car designers in Japan. A: Never surrender and be positive. Be an idealist. When I was depressed, a good friend of mine told me to not be too carried away by the works of my competitors (great car designers), but to strongly focus into my own. She gave me this advice because I was always comparing my works with great designers’ works. By taking my time to look over my own work, it gave me time to put aside my competitor’s works and helped me find some room to improve in my own works and made me feel freer. 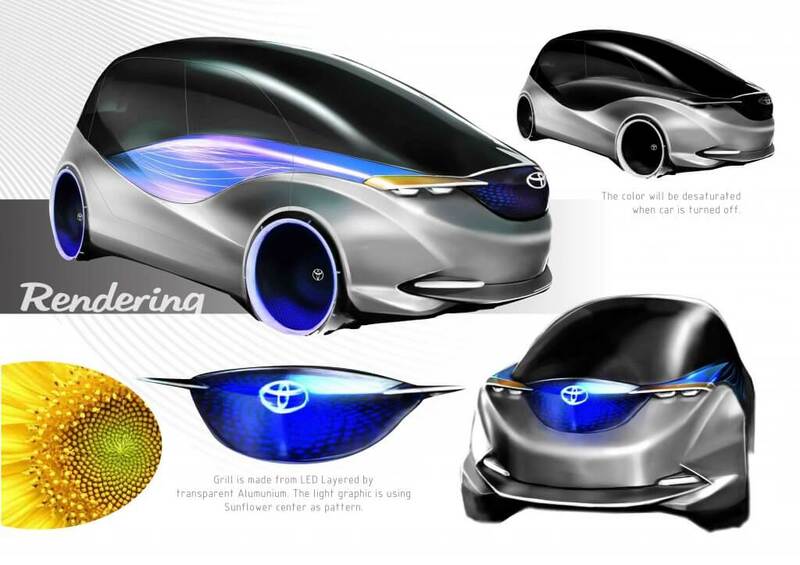 Car Design Academy is definitely your solution if you are thinking about pursuing a career in car design. We believe in excellence and integrity, providing the highest-quality programs, leading by CDA original teaching materials that include textbook, video, to serve our students and since it is online, you can access the materials anywhere.